It's almost summertime and we all love sporting fashionable patterns, right! I know I do! 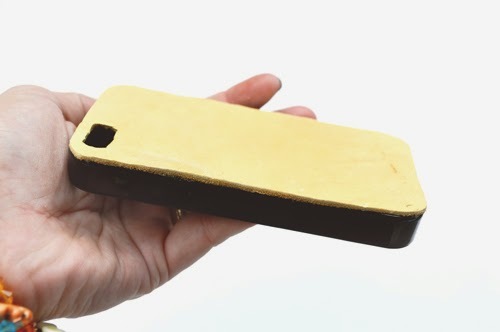 Lately I have been searching for the "perfect" phone case which can be difficult at times. My phone is a part of me 24-7 and when it doesn't feel like it goes with me I freak! Well not really but you get my point. 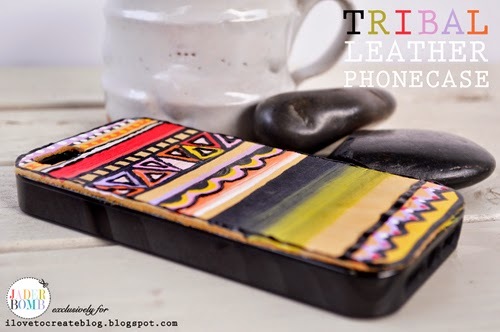 I decided to create my own leather phone case and put all of my energy into the design. So now when my phone is in my hands or on my ear it will look just as cute at the shirt and shoes I am wearing! 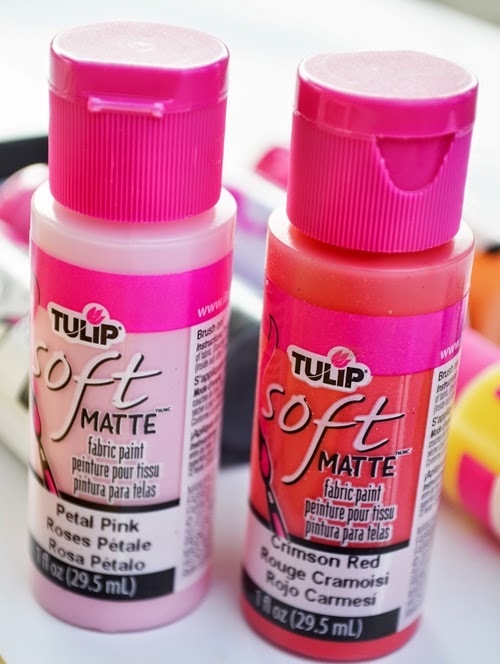 My favorite paint to work with is Tulips soft matte fabric paint. 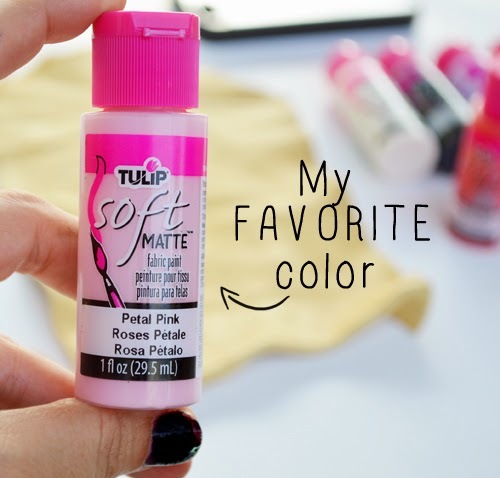 The pigment is so rich and you rarely need two coats! By FAR my favorite color. 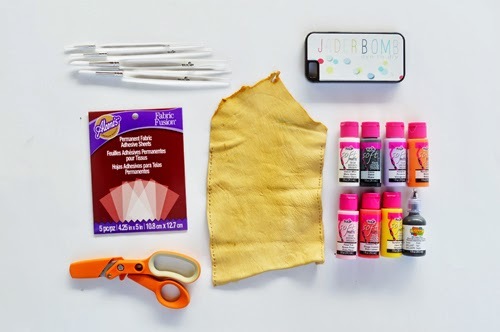 Step One: Get a piece of leather that you want to work with. Pay attention to the side you want facing the top because this is the side you will be painting. I am putting the rough side down and painting the smooth side. 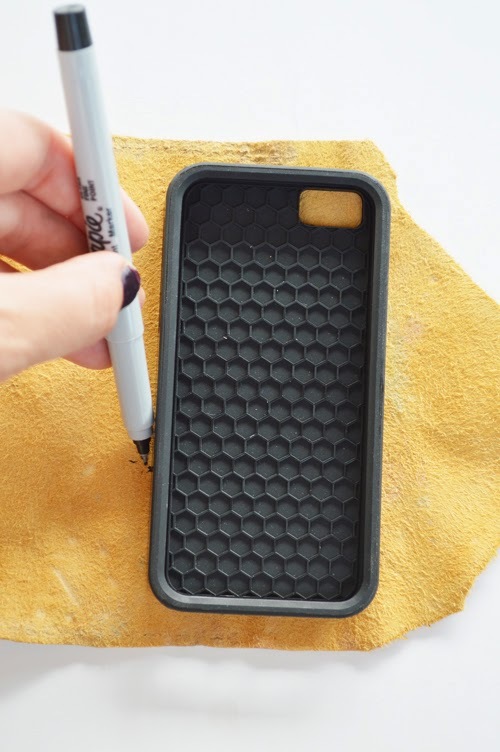 Step Two: Place the phone case face down and trace the case with a marker of your choice. I like a fine tip so it get's really close to the phone case. When you are done with this carefully cut it out. Don't forget to cut out the section where your camera is! 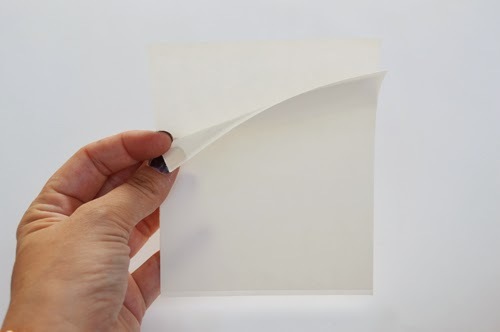 Step Three: Grab a fabric fusion sheet and peel one side of it off. 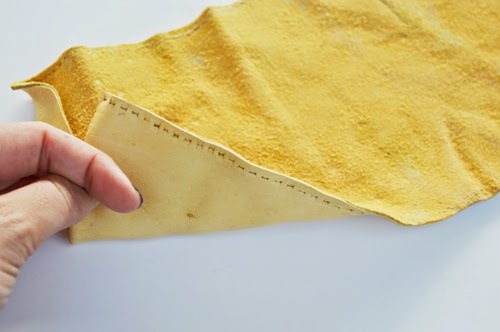 Place the leather you just cut out "wrong side" down on the sticky side of fusion sheet. Step Four: Now that your leather cut out is secure on the sticky side of the fusion sheet gently peel the back side of sheet off. It might be tricky to get it started but then it peels off perfectly. 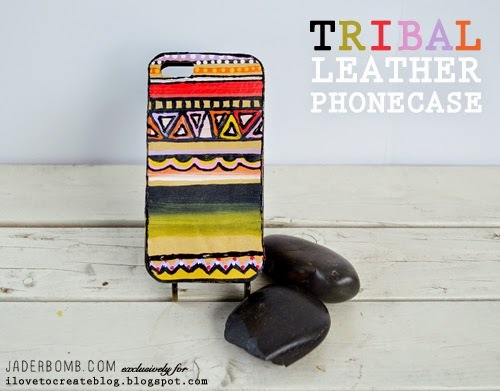 Now you are ready to place the leather cutout on your phone case. 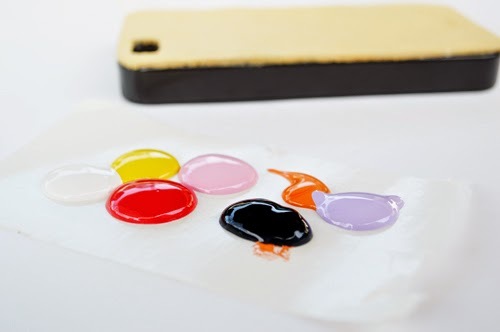 Grab the colors you want to paint with and put a few drops on a sheet of paper. It's easy to access this way! Step Five: Start painting!!!!! 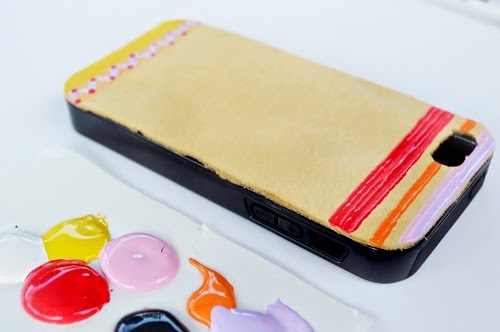 Get creative because there will only be ONE phone case like yours! When you are finished painting your leather let it dry for a few hours. Mine actually dried in under and hour! Time to sport your new DESIGN! I hope you enjoyed this tutorial! Make sure to share it on your social media sites so the WORLD can have their own phone cases! 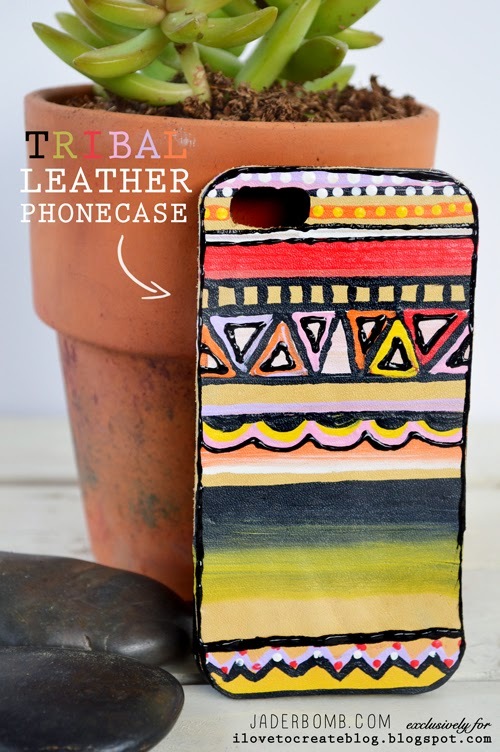 This tribal design is awesome. I will love to have one of this.